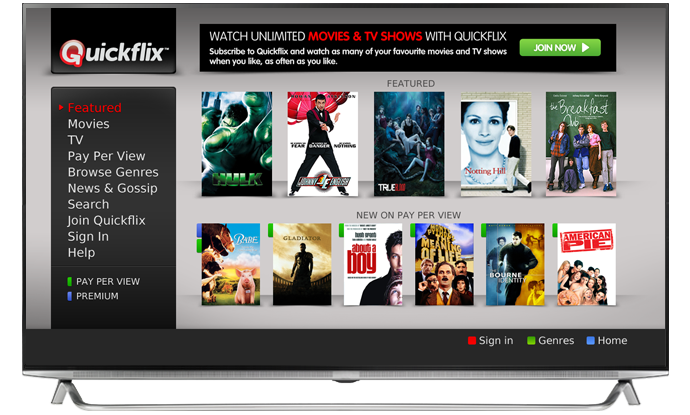 Get access to Quickflix for more than 60,000 of Movies and TV episodes. 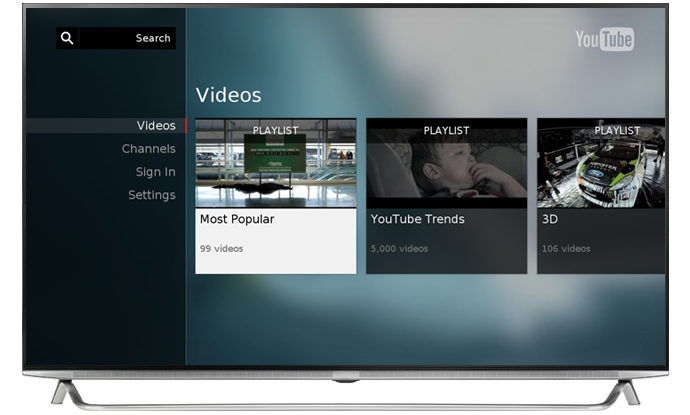 4tune has the latest YouTube app where you can DIAL YouTube contents from your mobile or tablet to 4tune to view it on a big screen. 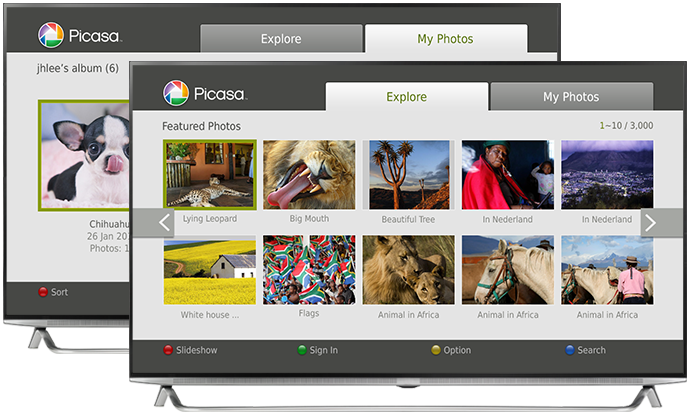 There are more apps available including Aupeo, Picasa, Facebook, Twitter and so on. You can also download popular apps such as kids, game, health and fitness apps from HUMAX App Market.